Want to earn as much as $7000 for your unwanted, scrap, old or damaged vehicle right in Whangarei? Cars Wrecker will provide you with the best possible top dollar for your junk cars. We pick up from the location you call at the time you want. Have a Junk Truck or UTE as a headache? Allow us to provide you with unbelievable instant Scrap Car Removal Whangarei service. We offer FREE Towing Services too. Get rid of your Vehicle today within Hours Cash on the spot. We can pay you cash for your car on the spot or can tow your vehicle away to scrap yard totally free of charge. You can also take your car to us if you can. Pay Top Cash for Toyota, Nissan, Mazda, Honda, Mitsubishi, Hino, Isuzu, Mazda Titan, Canter, Fuso, Dyna, Hiace, Landcruiser, Hilux, Corolla, Town Ace, Triton, Diesel, Ranger, Isuzu forward, Elf, Bighorn, Mu, Volvo, Mercedes Benz Trucks. Paying Top Cash for Any Make, Any Model and Any Condition. You will definitely get something for what you sell. We have been mostly servicing Whangarei, Dargaville, Kawakawa, Maungaturoto, Kaitaia but if you are beside these areas then still you can contact us for free quote or removal because we are trying to cover all nearby areas as well. Car Wreckers Auckland have a team of dedicated professionals who are ready to provide service even after hours early mornings and on the weekends in Northland region. 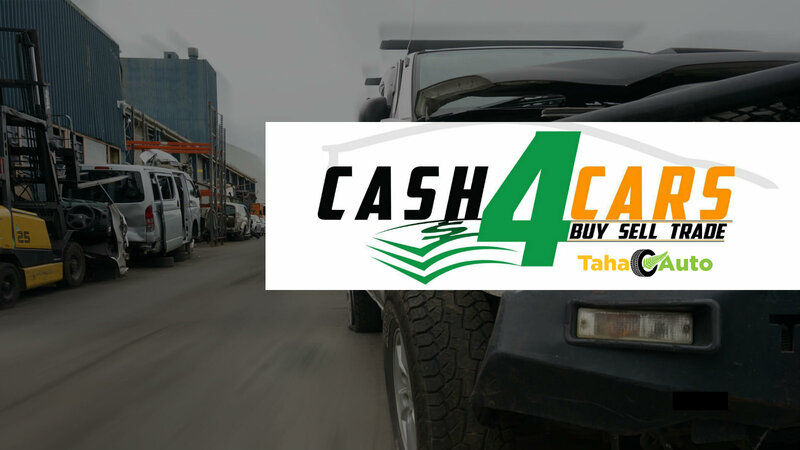 it is simple and easy to get rid or an unwanted car van utes trucks or 4wd you just need to remember Cars wrecking company and call us on 0800 70 70 99 today to benefit from our cash give away deals. call now or simply fill up and online quote. This entry was posted in scrap car and tagged 4wd wreckers whangarei, 4x4 wreckers Whangarei, auto dismantlers, auto removal, car recycling whangarei, Car Removal Whangarei, car wreckers, cash for cars, cash for cars whangarei, cash for scrap cars, cash for trucks Whangarei, Scrap Car Buyers Whangarei, Scrap Car Removal Whangarei, Scrap Car yard Whangarei, spare parts wreckers, whangarei car wreckers, wreck cars Whangarei on March 3, 2013 by Cars Wrecker.